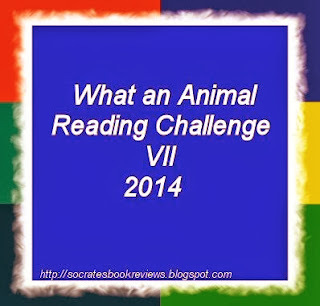 Yvonne, at Socrates Book Reviews, is hosting this Animal Reading Challenge 2014. Yvonne del blog "Socrates Book Reviews" ha lanciato la sfida "Animal Reading Challenge 2014". Welcome to the challenge! Good luck!